Sweet, spongy and moist! 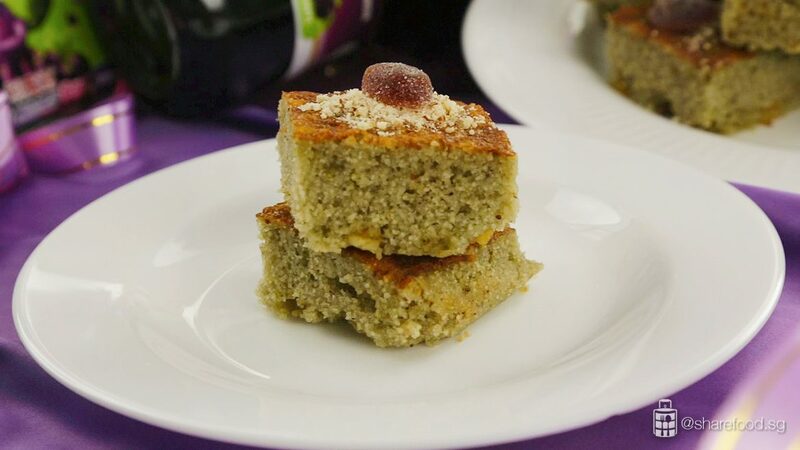 This Semolina cake recipe is shared by home cook Rashida who is a stay home mum and certified pastry chef. 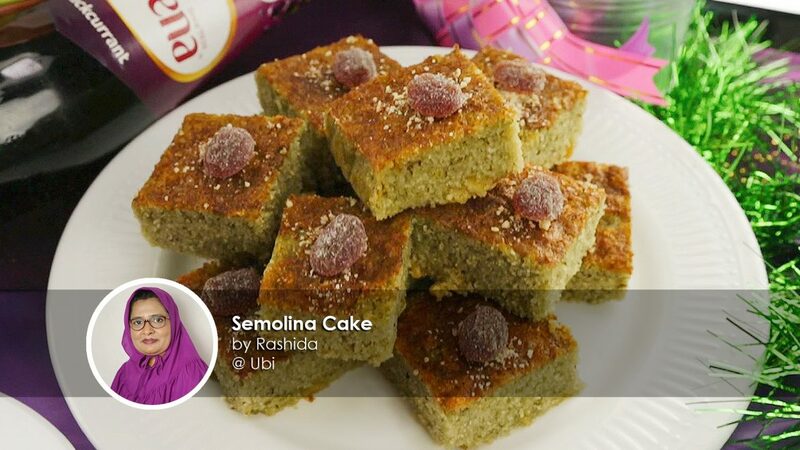 In collaboration with Ribena Singapore, we present to you her signature Semolina Cake. 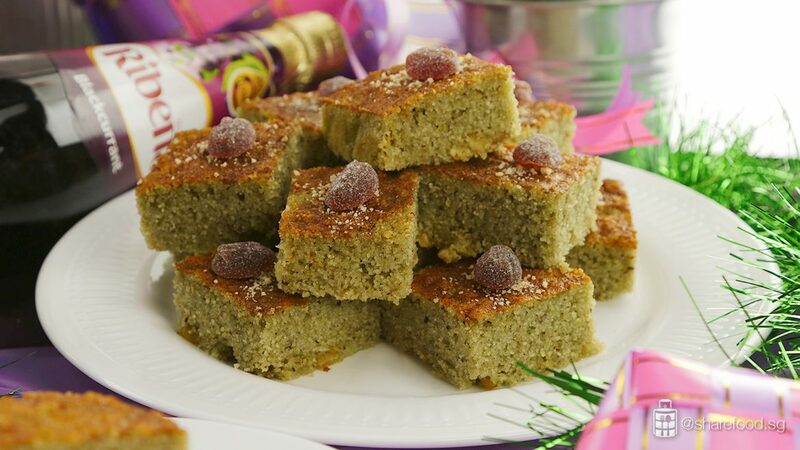 Inspired by the dishes she miss back in India, she created this unique Semolina cake. Now it's a must-have dish whenever she breaks fast with her friends and family at the mosque. She makes this Semolina cake often especially during Ramadan as it's the perfect food to break fast. 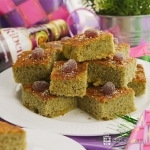 This cake is packed with all the nutrients and gives you the energy boost to last the day. Not only does it help you stay energised, it strengthens the immune system, prevents anemia and heart problems too. You can easily make this in advance and can be stored up to 3 days. Being health conscious, home cook Rashida used Ribena blackcurrant cordial to replace some of the sugar used in this recipe. It gives the cake a fruity delicate flavour and makes the syrup a gorgeous shade of purple as well. This year she garnishes it with Ribena blackcurrant pastilles for extra chewy texture. Here are some tips for the perfect Semolina cake. 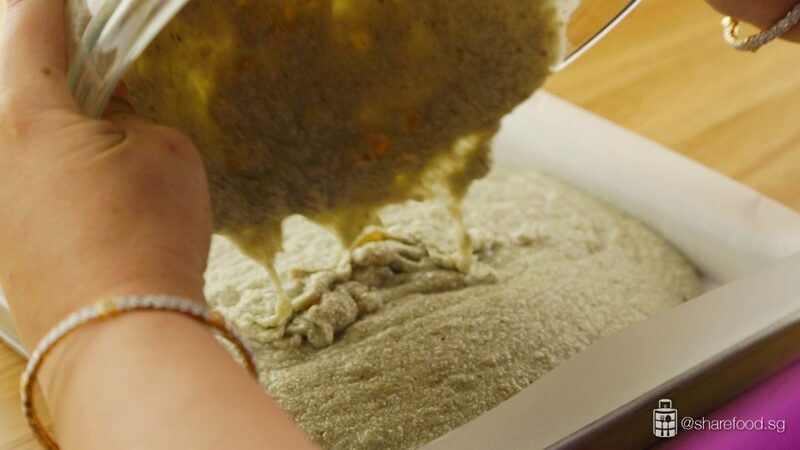 Firstly, don't forget to line the baking tray with parchment paper before pouring the batter. It helps the cake to fall off nicely once it's baked. 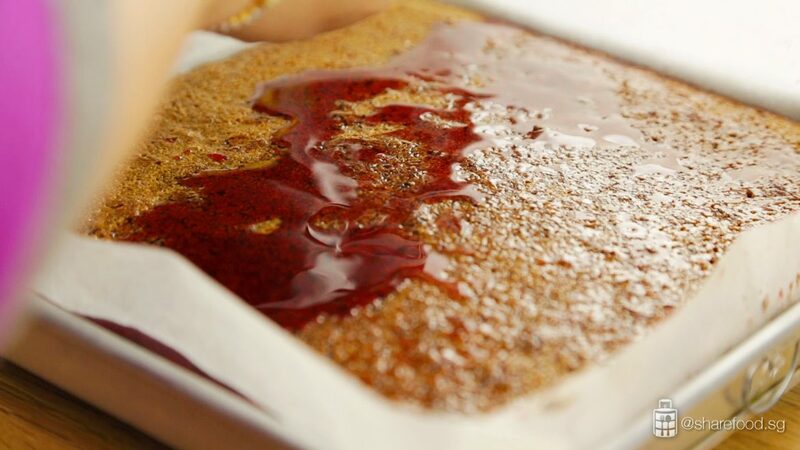 Secondly, pour a generous amount of syrup and allow the cake to soak in the flavours for 3 to 5 hours. This makes the cake sugary and satisfying to have after a long day of fasting. Slice this cake into chunks or bite-sized for all to share! 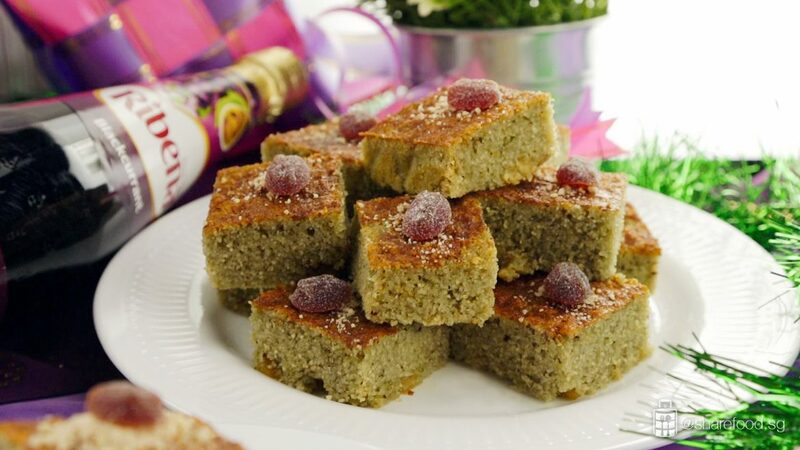 Enjoy this satisfying cake with the company of friends and family this Ramadan. Wishing everyone, Selamat Aidilfitri!